< and office segments are also expected to attract interest from developers. Demand in these segments, especially in Ho Chi Minh City, will rise sharply, thanks to the demand from foreign investors who keep pouring money to start or expand their business in Vietmam,” he added. The real estate executive also noted that the support from the banking sector that will enable more consumers to buy residential properties in 2016 would help the industry to make a significant recovery. 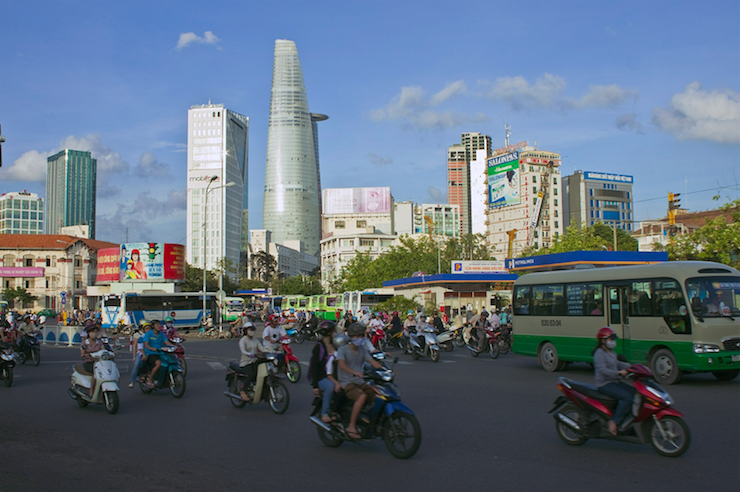 Analysts, including Marc Townsend of CBRE Vietnam, noted in late 2015 that the full impact of the policy changes in the country could take at least one year after the implementation of the LRH, so it could be a few more months before any significant surges are seen in the market.